KidsFirst Adoption Services, LLC is a licensed child placing agency in Indiana. Our license allows us to work with families living in any state. We are also a Hague Accredited agency. 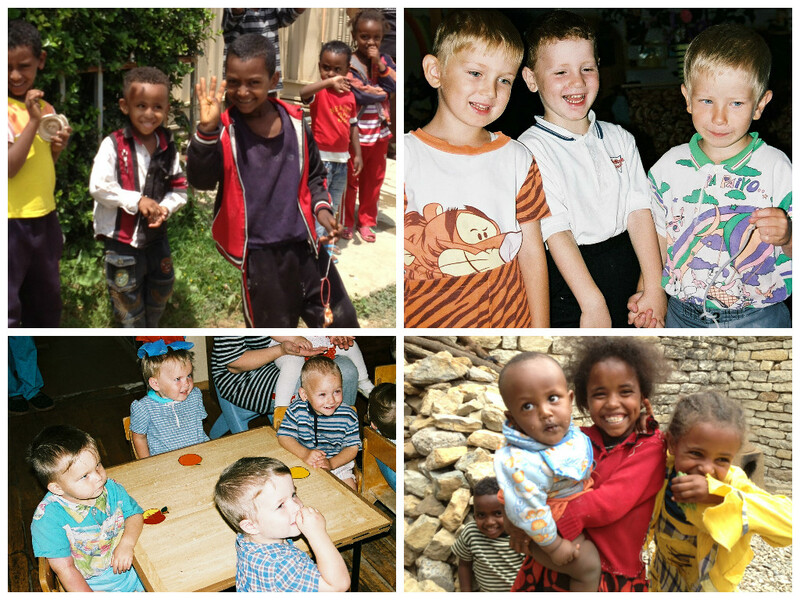 We place children internationally from Bulgaria, Poland, the Dominican Republic, and Ukraine. We also have a domestic adoption program. We offer international and domestic placement services, as well as home study and post-adoption services. We work closely with each family to ensure a successful adoption. We pride ourselves in our ability to offer adoptive families the personal attention they deserve before, during, and after the adoption.